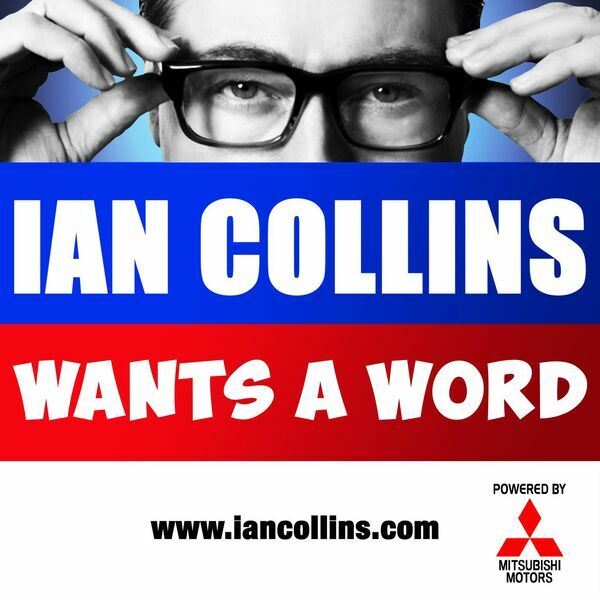 Ian Collins Wants A Word - Ep 92 - FONZIE'S DISCO! Description: The adventure continues! With YOUR feedback via social media and email... a brand new oven fresh set of Random Acts Of Irrational Annoyance, Sideshow Kev Saves The World, and The Unexplained's Howard Hughes talks about big missing things. Share a virtual pint with @iancollinsuk and @sideshow_kev, in the shady cyber-pub called Twitter. The adventure continues! With YOUR feedback via social media and email... a brand new oven fresh set of Random Acts Of Irrational Annoyance, Sideshow Kev Saves The World, and The Unexplained's Howard Hughes talks about big missing things. Share a virtual pint with @iancollinsuk and @sideshow_kev, in the shady cyber-pub called Twitter.